Stark SGS10-M High Level Portable Two-way Radio. Model no. SGS10-M FM Transceiver. 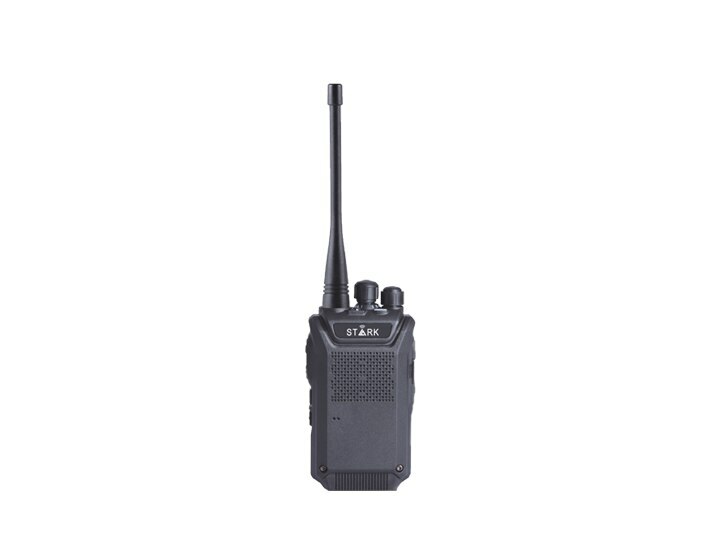 This is palm size radio offers 4W power and 3 KM in open air which great for service industries, outdoor sports & recreation, Restaurant, Events, Schools, Camps Sites and Etc.